Sample photos from the new 16.1 megapixel Mirrorless Sony NEX 5N - the camera features a new touch screen. Sample video added. 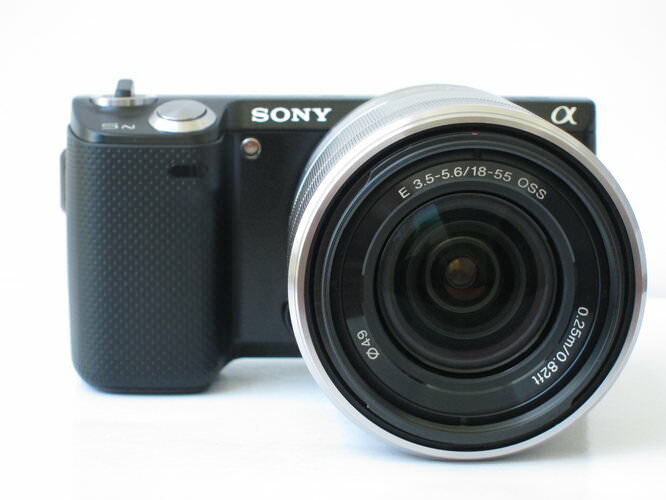 Sony NEX-5N with the 18-55 OSS kit lens. These sample photos are from a pre-production Sony NEX-5N running firmware version 1.0. We were told we could post full size samples for you to view. Final image quality may be improved further, as this firmware is near final. Hands on preview article to follow. Keep checking our reviews page for the latest reviews, or subscribe to our RSS/Twitter/Facebook feeds.